Do you have a favorite bedtime snack? In my pre-diagnosis days I used to favor a bowl of cold cereal as a bedtime snack — some wholegrain carbs, a little protein, and a little hydration are the perfect bedtime combination to prevent waking up with a late-night hunger attack. While the Gent still indulges in a low-sugar, wholegrain cereal for a nighttime snack, I’ve had to eliminate packaged cold cereal from my diet along with most other processed foods. Happily, I have been doing so well on my new anti-inflammatory diet and yoga regimen that my rheumatologist has agreed to take me off the medication I’ve been on, so we can test the effectiveness of diet and exercise alone on my condition. A bedtime snack is as important as ever, because I still take a variety of supplements, some in the morning and some at night, to help manage and mitigate some of my Sjogren’s Syndrome symptoms. A small snack keeps those pills from rattling around, so to speak, and giving me a stomachache. In lieu of the traditional glass of warm milk that old-fashioned sources tell us will usher us into dreamland, I like to blend up this super simple, yummy, dairy-free concoction, which I have found refreshing served cold on hot summer nights, and equally comforting served warm on chilly autumn nights. This entry was posted in Anti-Inflammatory Ingredients, Beverages, Breakfast, Dairy-free, Desserts, Gluten-free, Just Keep Me Movin', Nut-free, nuts, Recipes, Snacks, spices, Vegan, Vegetarian, yoga. Bookmark the permalink. Congratulations on the great news from the rheumatologist, I’m so glad your diet and yoga regime is working! Thanks, Mary! It’s pretty exciting, and inspires me to stay committed to eating healthfully. Many milk alternatives have carrageenan in them which is highly inflammatory. 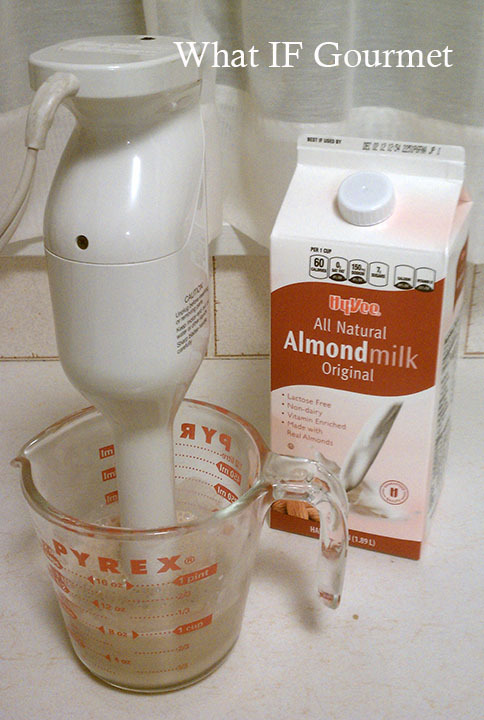 You may want to check the ingredients on your almond milk. Thanks, Gina — great point. 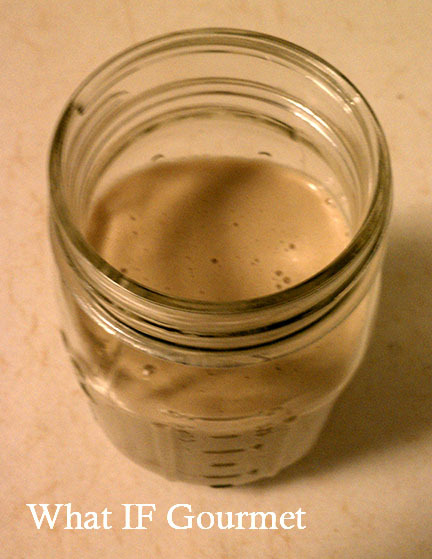 Now that I have a Vitamix, I am starting to experiment with my own nut milks. If you have any tips, I’m all ears!